Update your home with a contemporary new look by adding tilt and turn windows, which unlike most windows open inwards as well as outwards for increased safety, ventilation and easier upkeep. Designed with large panes that maximise light, the windows will not only give a sophisticated and striking look on the outside, but will also enable you to benefit from their low maintenance and easy to clean features. 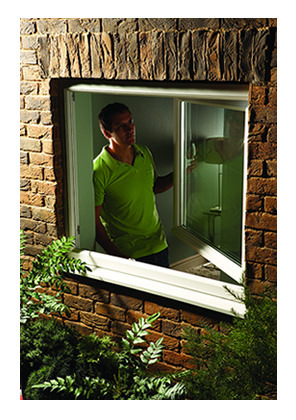 Newglaze’s tilt and turn PVCU windows utilise large glass panels to create a flood lit environment that brightens up any home. The windows are easy to clean, thanks to the innovative tilt and turn operation that allows windows to be opened wide and cleaned from the inside of your home. Not only do these unique features make for a cleaner and brighter result, they also make maintaining your windows safer too. 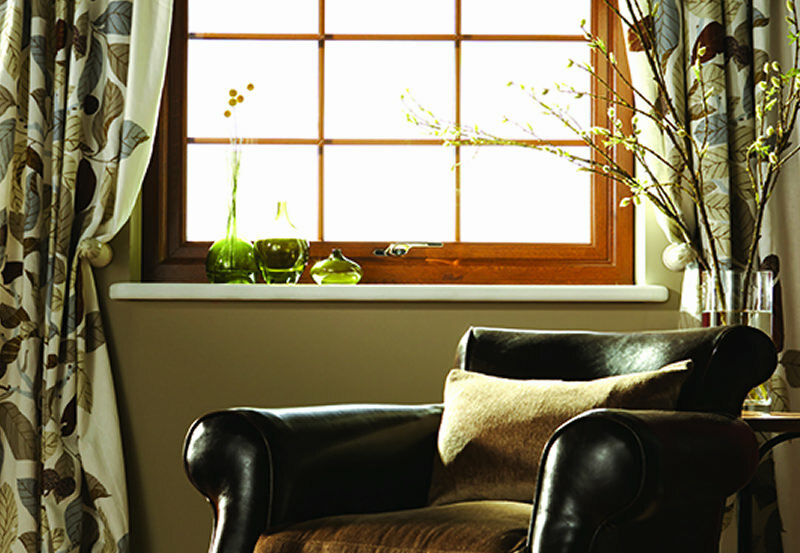 Ideal for summer days when windows can be opened wide, the tilt and turn window system is equally as efficient in the colder weather, with exceptional draught proofing for superior energy efficiency and increased heat conservation. Tilt and turn windows from Newglaze come in a choice of opening combinations including single or multi-panes, so that you can achieve a look that complements your existing home. There is also a wide selection of colours and finishes to choose from, including white, woodgrain on white and woodgrain. 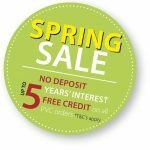 As with all Newglaze windows, tilt and turn windows are designed for long lasting, energy efficient performance so you can feel assured that you are choosing the best available windows.